Homo sapiens has always lived in the world by altering it. Our species now inhabits the entire globe and our behavior increasingly impacts ecological systems on a planetary scale. 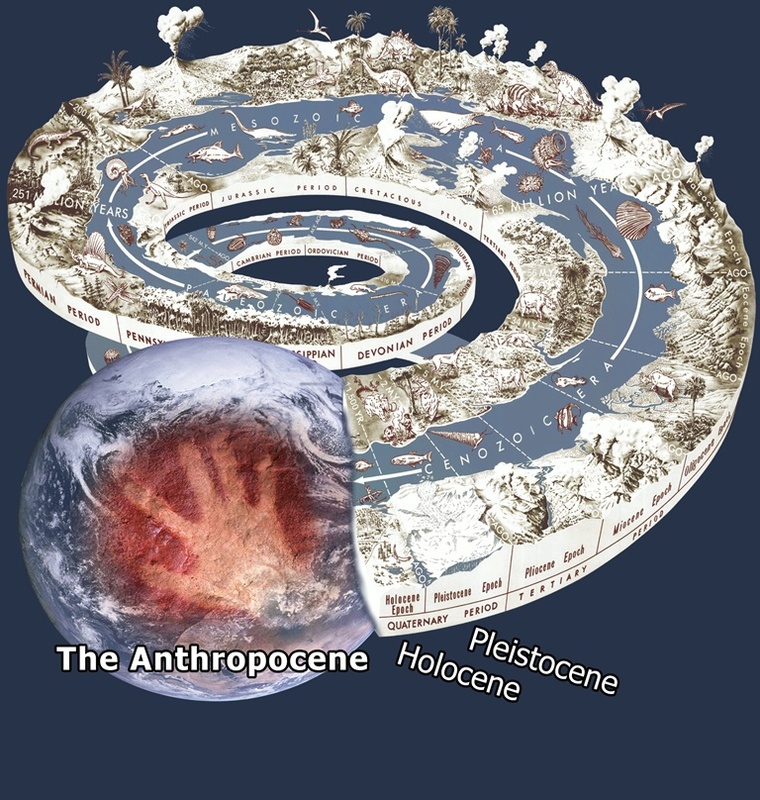 This epoch has been identified as the Age of Humans, or the Anthropocene. As we imagine the future of humanity, what set of ethical guidelines might lead us toward a future that is beneficial for humans and also for non-human life with which we share this planet? How might our existing secular and religious ethical traditions encourage these guidelines? 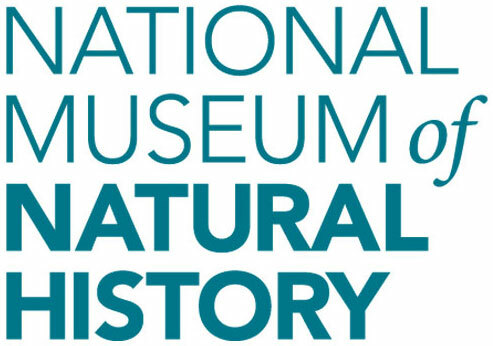 Come to the National Museum of Natural History and join the Smithsonian’s Human Origins Broader Social Impacts Committee and keynote speaker Dale Jamieson, author of Reason in a Dark Time, for a presentation and discussion of these present and future challenges. Presented by the Smithsonian’s Human Origins Broader Social Impacts Committee. For more programs about the Anthropocene, visit the Museum's Anthropocene: Life in the Age of Humans website.